Parrot is one of the largest companies for drone consumers, and the Parrot AR. Drone 2.0 Elite Edition is amongst the favorites. They engineer amazing drones that offer features for everyone who likes drones as a hobby, photography, and professional use. Check out our reviews on the widely popular fixed wing drone, Parrot Disco, and the quadcopter, Parrot Bebop 2. 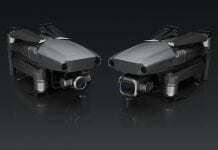 Parrot creates other electronics that are compatible with their drones for optimal experiences. 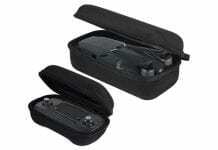 Like their own FPV goggles for amazing aerial views in real-time. Control the Parrot AR 2.0 EE using any IOS device or Android (smartphone and tablet). It is a quadcopter, 4 large blades, and a body that is can be considered a “mid-size”drone. It’s small enough to easily travel around with, but it is not a mini drone. Parrot advertises the quadcopter as a “pocket-size” drone. The AR 2.0 EE is ready to fly out of the box. It comes with a charger, battery, drone with built-in camera, and an outdoor and indoor hull. The indoor hull adds a lot of bulk to the drone, and the outdoor hull is lighter and sleeker. 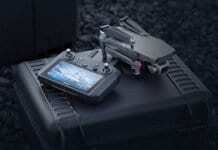 Drone battery life is probably always the most disappointing part of the drone. 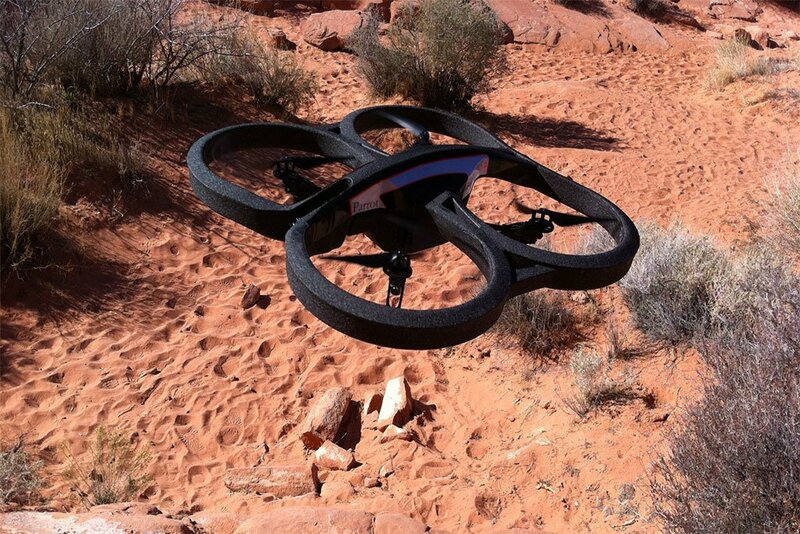 The Parrot AR 2.0 has a maximum flight time of 12 minutes. It’s not impressive, especially compared to their other drones. However, at a price under $300, 12 minutes is standard. As always, it’ll usually be under 12 minutes due to wind and other factors. Experience live video streaming and recording in 720p high-definition to your smartphone or table during the flight. Download Parrots free flight app so you can save and share your aerial images while you’re flying and after. Fly the Parrot up to 50 m with the control of your phone. The GPS edition has a “black box”. Meaning, there is a flight recorder in the drone. It includes features like geolocation, better stability, destination point selection, and flight recordings. This features also allows you to view your flight in a 3D model. 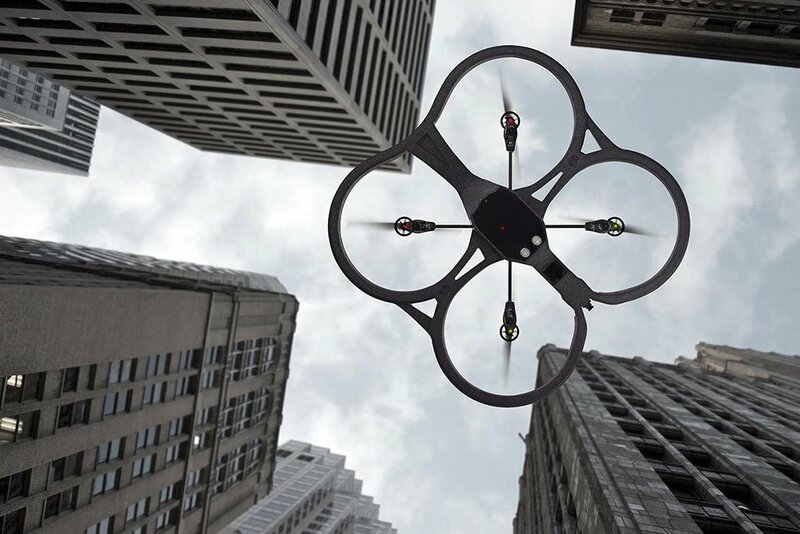 The downfall of this drone is that it can only be used with a smartphone or tablet. It connects to its own WiFi, which limits the flight, and can have a poor connection. This is a seriously stable drone. It hovers easily, and there is little effort to keep it stable. First time fliers will be able to fly this without any problems. Even in winds the drone really holds itself with little risk of it crashing. For fliers with experience, the quadcopter can do some quick flips. It has sensors on the bottom, helping it stay stable in landing. We really recommend this drone for any one on a budget, but they don’t want to sacrifice features. It’s easy to use and there is little set up (just the flight application on a device). If you are looking for a hobby drone for yourself, or to use as a family, this is perfect. It’s easy to control, it has a built-in camera, it’s portable, and it looks cool.